Seattle Transportation is a locally owned limousine service serving in Downtown Seattle, WA. We serve celebrities, corporate executives and the greater Seattle community with top-notch limo rentals. 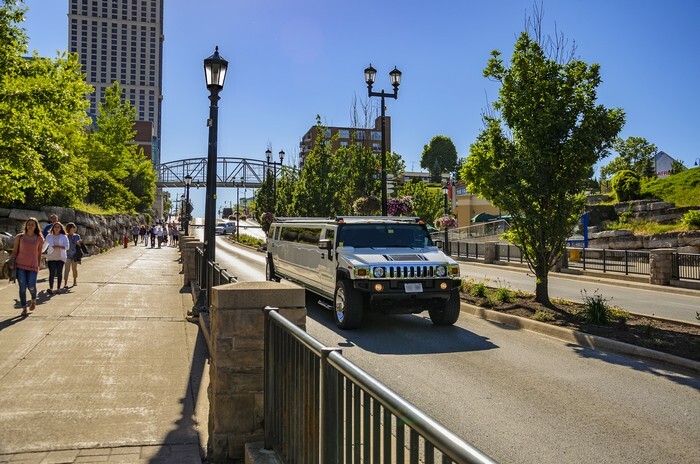 Our limousine service includes a fleet of Lincoln Town Car, Super Stretch Limo, Hybrid SUV, Party Bus, Executive Van, Land Yacht and H2 Hummer. All of our vehicles are well-maintained, comfortable and QVM certified for safety. The limo service offered by Seattle Transportation assures a safe ride for its customers. Our chauffeurs are trained, licensed and certified professionals. We employ them only after they clear a thorough criminal background check. All of our personal as well as corporate customers are guaranteed of stylish and luxurious limo service to their special and regular events. Downtown Seattle weddings are very hectic occasions that involve a lot of running around. Efficient transportation arrangements are very essential to conduct a smooth and successful wedding. It is best to hire an experienced limo service and let them handle the transport aspect of the occasion. The preparations before the wedding require one to travel around, visiting the shops, going for spa & salon appointments, and arranging and attending the bachelor/bachelorette parties.A chauffeured limo will help you manage all this easily and on time. A limousine service is the best mode for transporting the wedding party on the wedding day. You can also utilize the service to be dropped off at the airport to catch the plane for your honeymoon trip. In Downtown Seattle, WA, Seattle Transportation offers the most trusted limousine services and facilities to make your Downtown Seattle wedding the most memorable occasion of your life. 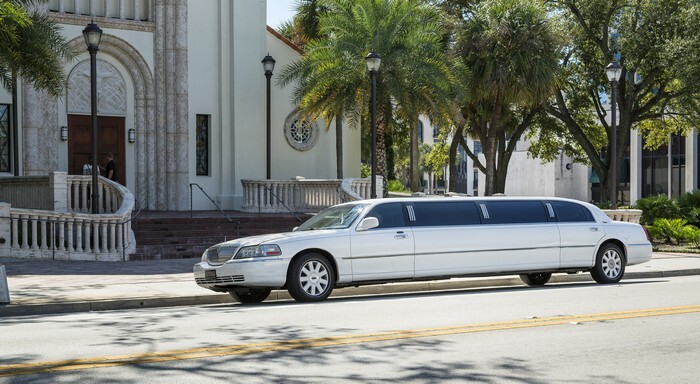 Why choose us for your Downtown limo rental and limo service? Call Seattle Transportation at 206-452-4848 for fulfilling your limo service requirements in Downtown Seattle, WA. We take care of everything, so you can enjoy the ride.